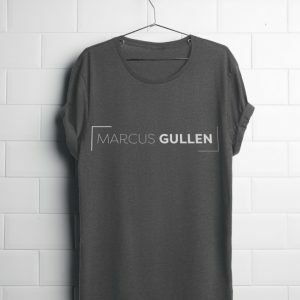 Grab yourself some savings by bundling Marcus Gullen's 2017 Peace'd Together Album + Tshirt. Bundle together Orlando Musician Marcus Gullen’s 2017 album Peace’d Together + Tshirt for savings. Support him on in journey to creating more music all while you rock out to single’s like “Shake the Room”. T-shirt currently only comes in heather grey.